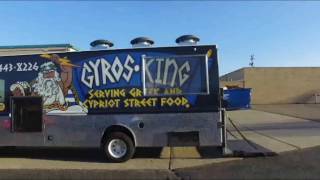 Enjoy Authentic Greek and Cypriot Street Food. Our menu represents the best of Authentic Greek and Cypriot Street Food. Our passion for sourcing fresh ingredients to provide the best food to our customers, combining with traditional flavors and rewriting familiar recipes into exceptional cuisine is our mission and greatest joy. 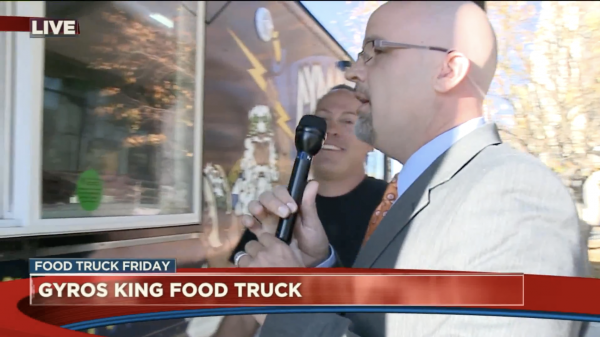 We're not in the food truck business we're in the people business. All sandwich items served on a pita with Tzatziki, tomato, onion, and french fries.